The most auspicious night of the year, this incalculably ancient pre-spring festival invokes the blessings of Shiva for both worldly success and liberation. It is said that if one can stay awake all night long, one will obtain the darshan of Shiva. To worship for even one watch will bestow immense benefit. Please bring white flowers and a donation. Bathe the shiva lingam, chant healing mantra, enjoy devotional singing and share a delicious vegetarian meal. All welcome! Every Monday, 7:00 pm. 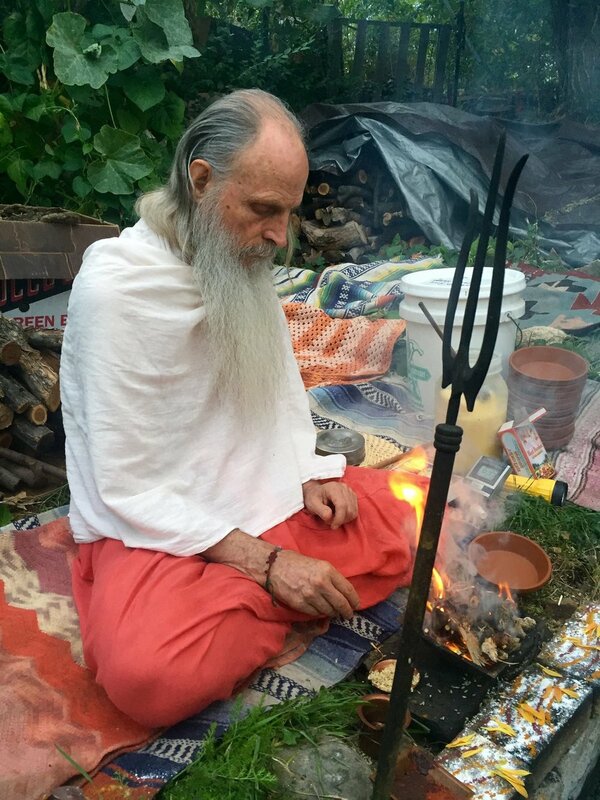 Join us for nine nights of yagna (fire ceremony) in celebration of the Goddess. September/October . 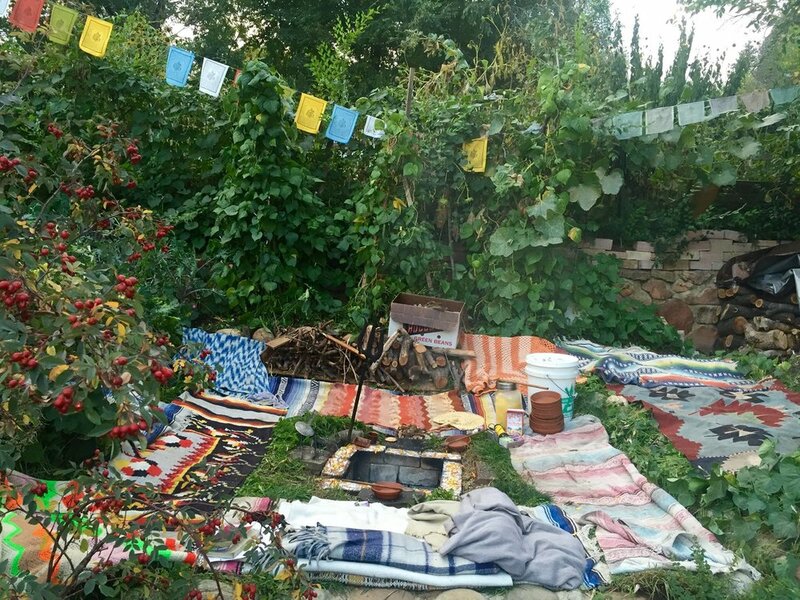 You may also sponsor a yagna. (You do not have to be present to sponsor). Join us for a full night of yagna (fire ceremony) in worship of Lord Shiva. February 13-14 2018 all night! You may also sponsor a watch of Shivaratri. (You do not have to be present to sponsor). For more information about any event call (303) 786-7437. Read testimonials on experiences at Alandi.